Dunraven Arms Hotel, Adare, Co. Limerick. Sports Surgery Clinic is hosting an educational evening in Adare Co. Limerick focusing on Orthopaedics and Sports Medicine. 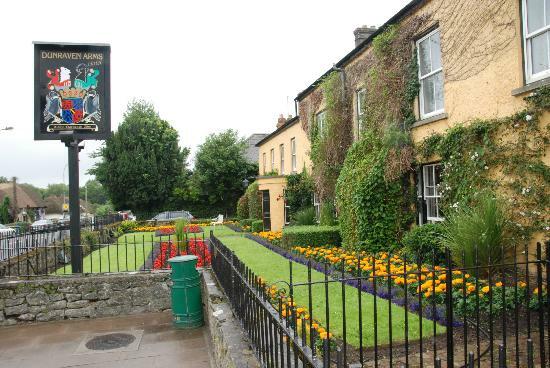 Dunraven Arms Hotel, Main Street, Adare, Co. Limerick. Dr Éanna Falvey, Consultant Sports & Exercise Medicine Physician. Dr Andy Franklyn-Miller, Consultant Sports & Exercise Medicine Physician. Dr James O’Donovan, Consultant Sports & Exercise Medicine Physician.